Preparation is required for any kind of outdoor trip. Keeping the right supplies and essential equipment can have an effect on your overall enjoyment and experience. 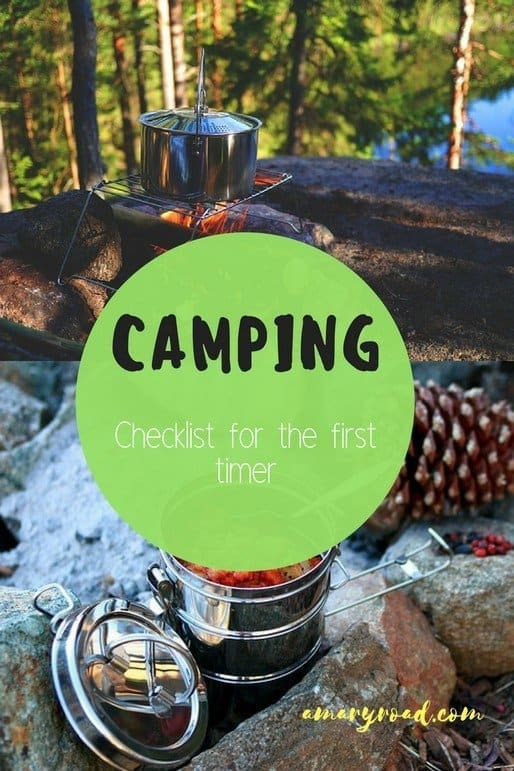 While checklists are an excellent tool to get started with your planning and packaging needs, your final list will change as per the type of camping. Moreover, this list may change depending on the places you want to visit, the activities you want to carry out, the time of the year, and the overall length of your tour. As a camper, you should also remember to be a responsible one, check this how to leave no trace guide. A nice camping tour can change into a nightmare if you don't stock yourself with the right tools. To dodge that situation, I have created a complete list of the camping prerequisites for your wardrobe. You should also consider to camp ethically by using eco-friendly travel accessories. 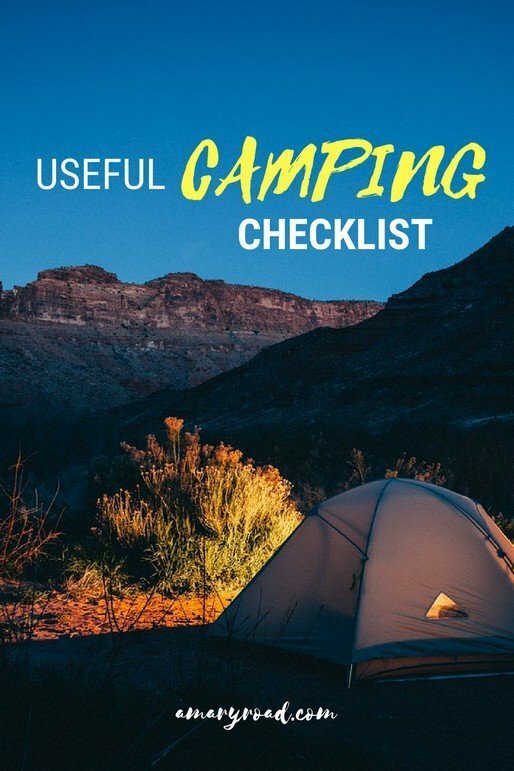 While if you are camping for a festival, check out this music festival camping checklist to get a more accurate advise for your trip. But before we move to the list, let’s talk a little bit about the preparation stage. We cannot predict the climate. Therefore, before you start packing your bags, do a little bit research on the location you are traveling to so that you can check out if that area is prone to storm, snow, or rain. At any time the temperature can change from cold to warm, to freezing. So be prepared to go through any climate change and everything will go well. This information will not just help you take the appropriate wardrobe items but also give you a hint to pack additional camping essentials accordingly. Check out this vacation packing list to make sure you have everything you need. 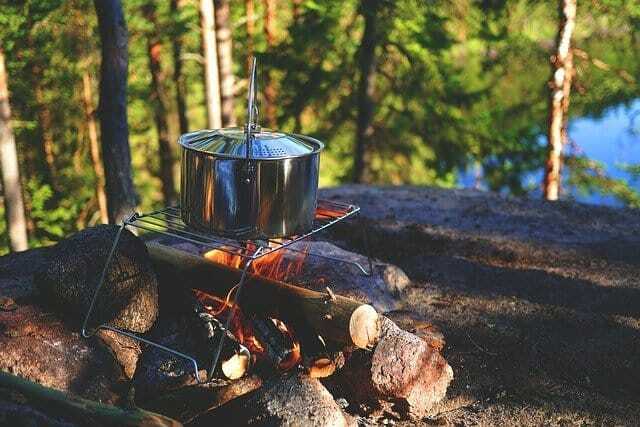 Let's get back to the original point “which items are essential during camping?” Here’s everything you must know regarding the wardrobe essential items for a camping tour in general. You can always make changes to this list according to your particular requirements especially if you are going to do different activities. For example, if you are camping and will do a safari trip. don't forget to pack the ​best travel binoculars and boots. Compass and map are now seen as two major parts of a navigation system. A compass, coupled with your map-reading experience, works as an important device when you get lost at any point. Have today's highly advanced GPS receivers made this tool out-of-date? Absolutely, no. The weight of a normal compass is next to nothing. Moreover, it does not work on batteries. Thus, a standard compass is an essential backup. You should also consider a topographic map during any trip that requires something more than a little walkway or regularly visited nature tracks. The temperature and level of your activities (and resulting sweat) are important factors that will decide whether you need to wear shorts or pants, and short sleeves or long sleeves. You'll also require sunscreen for your hands, legs, neck, and face. Apart from this, sunglasses are essential to protect your eyes. If you are planning an extended traveling on ice or snow, then you will require glacier extra-dark sunglasses. Climate conditions can unexpectedly turn chilly, blowing, or moist in some places, so it’s good to take an extra layer of clothes. Headlamps are an excellent choice because they provide a hands-free service, they are tiny and light in weight. They have an extended battery time as well. Packable lamps and spotlights also have an advantage. They produce quite powerful emissions and are helpful for signaling in case of emergencies. Whichever illumination option you choose, do not forget to bring spare batteries with you. Pre-loaded first-aid kits do all the guesswork and offer a nice pre-assembled kit to suit your needs. Still, many people choose to customize these kits according to their specific needs. An ideal first-aid kit should contain paper, pen, sticky bandages of different sizes, sticky tape, disinfecting ointment, medications for injuries, some dressing pads, and pain medicine. The contents of your first-aid kit depend on the number of trip members and the length of the trip. Always carry at least another day’s worth of meals. 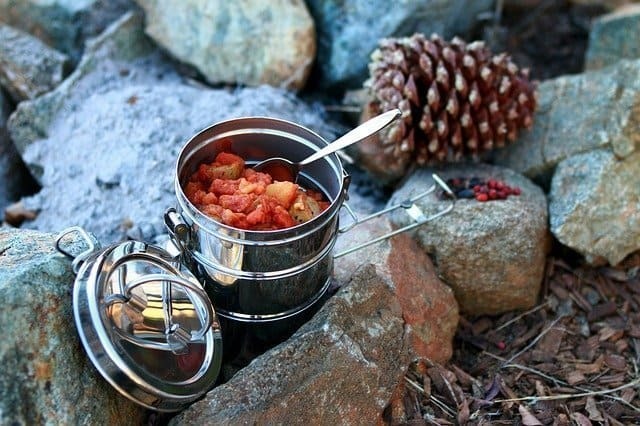 You can choose to carry freeze-dried snacks, but it's also better to take no-cook supplies with longer storage times such as extra energy fruits, dried fruits. nuts, or energy bars. Try to keep as much water bottles as possible. When starting a long trip, examine the location and try to know potential water sources at that place. Make sure you have the best water bottle for your trip. That's it! 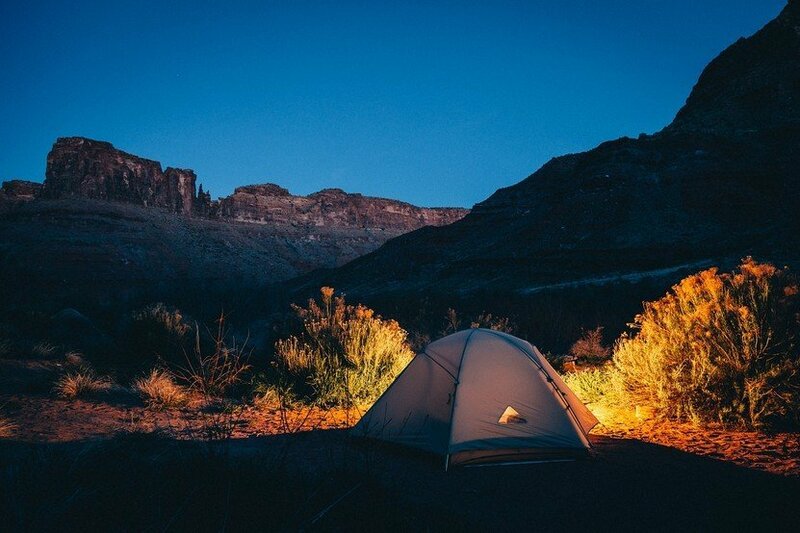 This is the useful camping checklist for your next camping. Remember, the items that you carry in your bag has no meaning unless you know how to handle them. Are you planning a next prolonged tour? Which items do you recommend to include in the above list? James is an experienced tourist who has spent most of his time traveling across the world. He loves adventurous trips. He is a teacher by profession. You can find him at Smile Tutor.